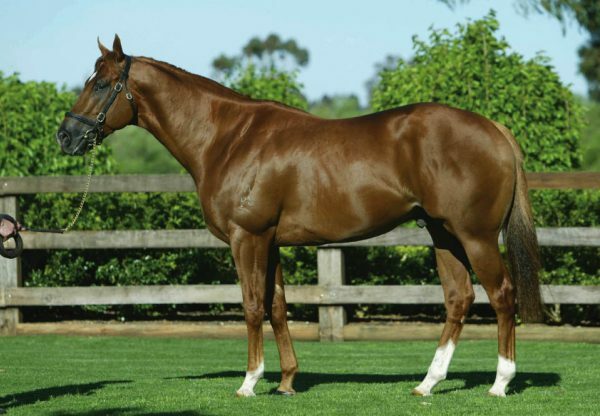 A three-quarter brother-in-blood to champion sprinter Starpangledbanner, talented gelding Marcado (2g Choisir x Circles of Ice, by Marauding) kicked off his career with a stylish debut win in the Listed VRC Talindert Stakes at Flemington on Saturday. Prepared on the track by Steve Richards, Marcado had won his only previous trial at Cranbourne for Steven King and repeated the performance under race day conditions. 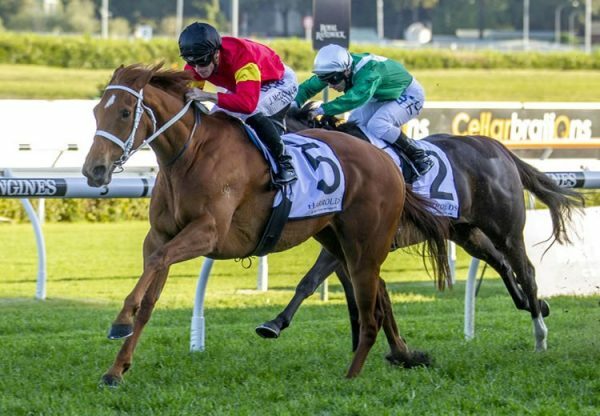 The powerful bay travelled strongly up close to the running rail and surged clear over the final furlong before holding off a late challenge from the Darley runner Orujo to win the 1100 metre dash by three-quarters of a length. An emotional Richards was delighted with the win. “It’s been a tough 12 months and I’ve put a lot of work into this horse,” he said. “There are a lot of good clients in him, so this means so much to win.” Marcado was purchased for $90,000 at the NZB Premier Yearling Sale from the Jamieson Park draft by Richards, who has long been a fan of his sire Choisir. “He stayed with me when he came down here and won the Lightning Stakes,” revealed Richards. 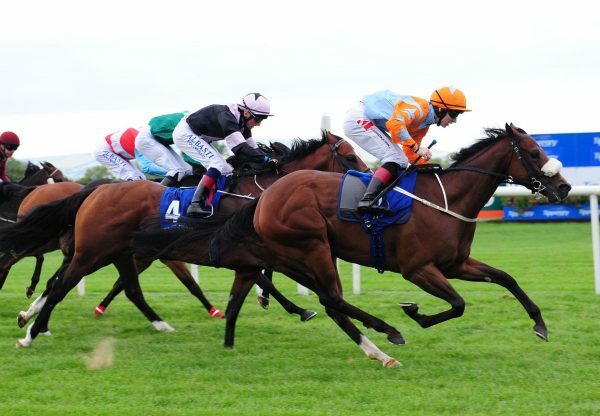 Marcado is a half-brother to stakes-winner Tagine and is the sixth winner from Circles of Ice, a half-sister by Marauding to stakes-placed Gold Anthem, the dam of four-time Group I winner Starspangledbanner. A full sister to Marcado was sold at the NZB Premier Yearling Sale last month for just $60,000, so was obviously well bought! 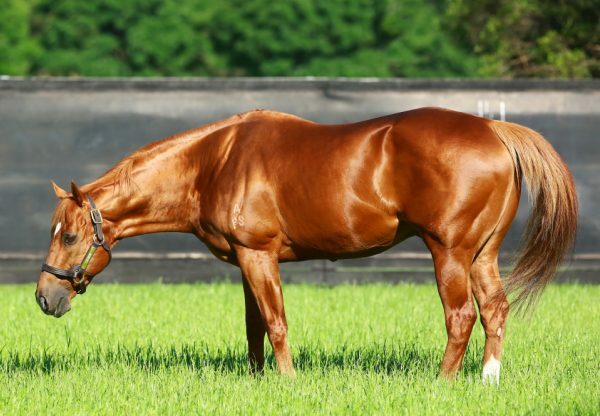 Marcado is the 59th stakes-winner for Choisir, who has 10 entries for Inglis Premier next month and six for Inglis Easter including a full brother to Starspangledbanner.